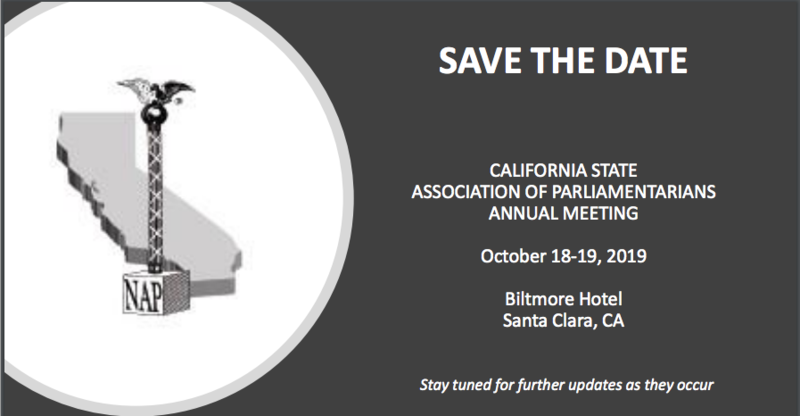 Welcome to the California State Association of Parliamentarians website! Serve as a chartered State Association of the National Association of Parliamentarians (NAP). 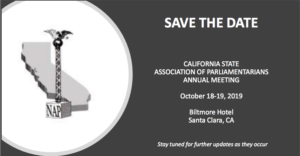 The NAP and California State Association of Parliamentarians (CSAP) and its divisions are 501(c)(3) nonprofit organizations formed for the purpose of studying, teaching, and promoting the rules of deliberative assemblies. The Parliamentary Authority studied and used by NAP and its divisions is the latest edition of Robert’s Rules of Order Newly Revised (RONR). Our members are Meeting Experts! 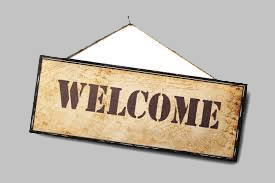 All interested people are welcome and encouraged to become members of CSAP. If you are interested and would like to learn more, please browse through our site, or join us by becoming a member of NAP. You may also contact us at any time through the Contact Us menu link above.